We had so such fun working with Hannah and Christian! 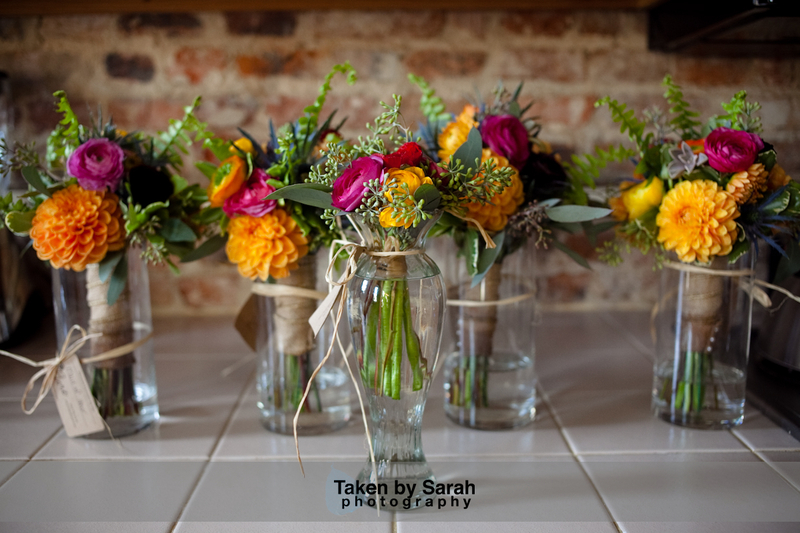 Hannah wanted a very natural look, she chose to use mason jars and colored vases filled with Stock, Dahlias and Cabbage Roses for the guest tables. 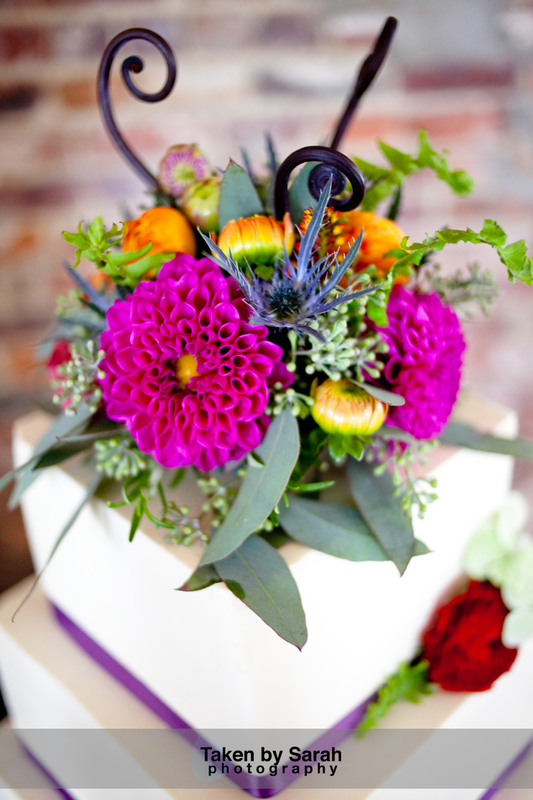 Hannah’s bouquet was a combination of Cabbage Roses, Dahlias, Ranunculus and Stock. 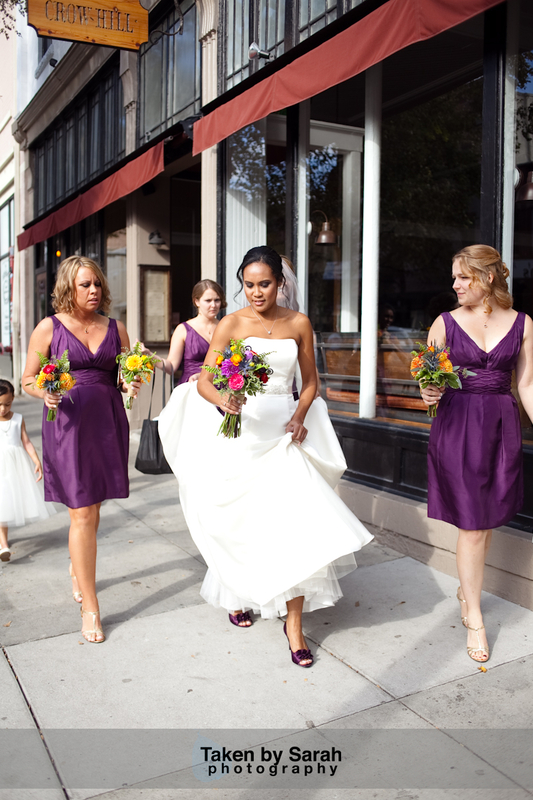 Her Bridesmaids carried Montecasino wrapped with twine. 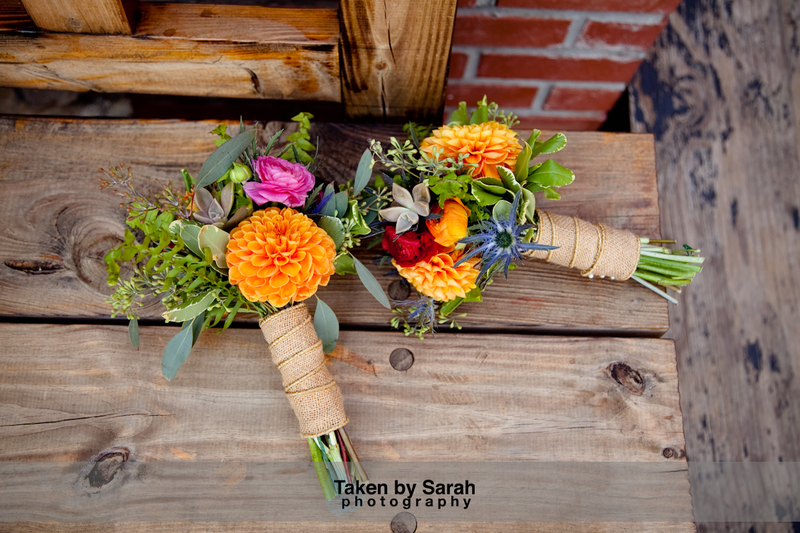 A special thanks to Eric Boneske Photography, Social Butterfly Events and The Brooklyn Arts Center! A special thanks to BAO Events and Blueberry Fusion for letting use be a part of this beautiful styled shoot at Brick Landing Plantation. The bouquet was made of Hydrangea, Roses, Tulips and Pink Stock. Kristen planned her wedding with her future Mother-In Law Susan Howard. 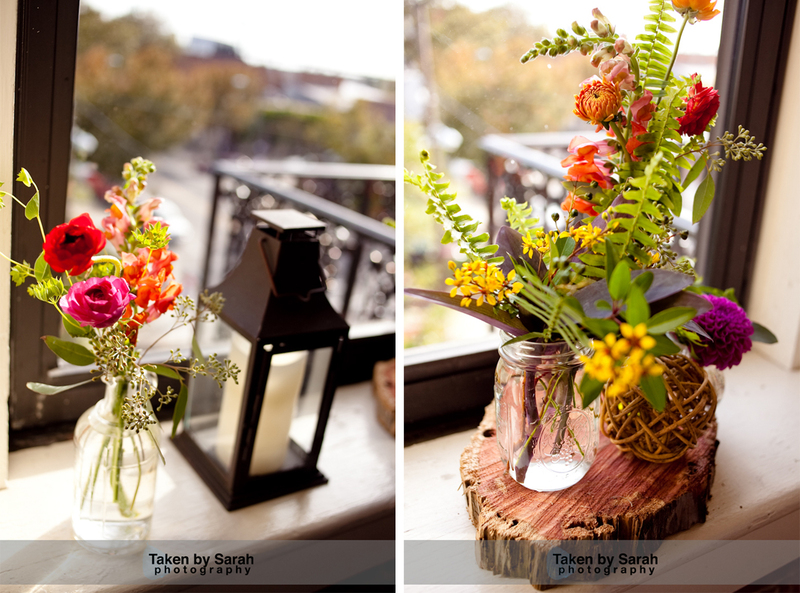 Kristen’s inspiration was a Pretty Southern Garden Party. The Holt-Wise House was the perfect location. 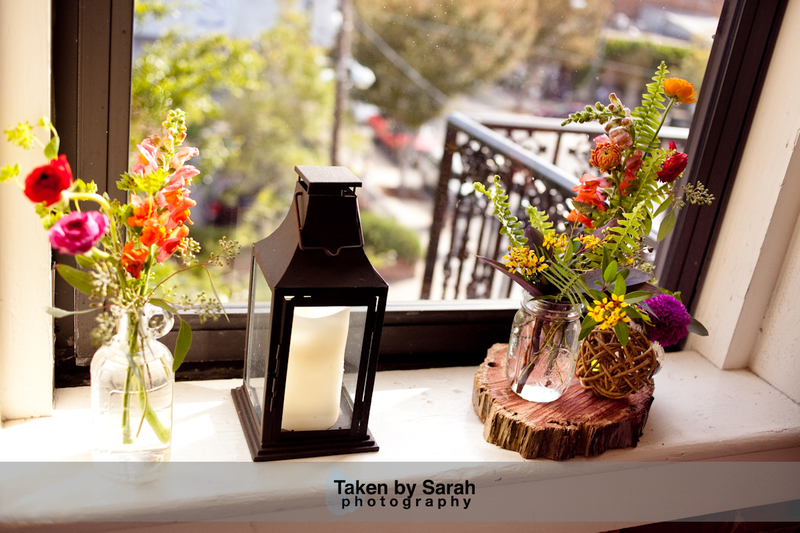 Silver vases filled with beautiful orange and pink arrangements fill the house as well as the outside gardens. Congratulations to Kristen and Scott! 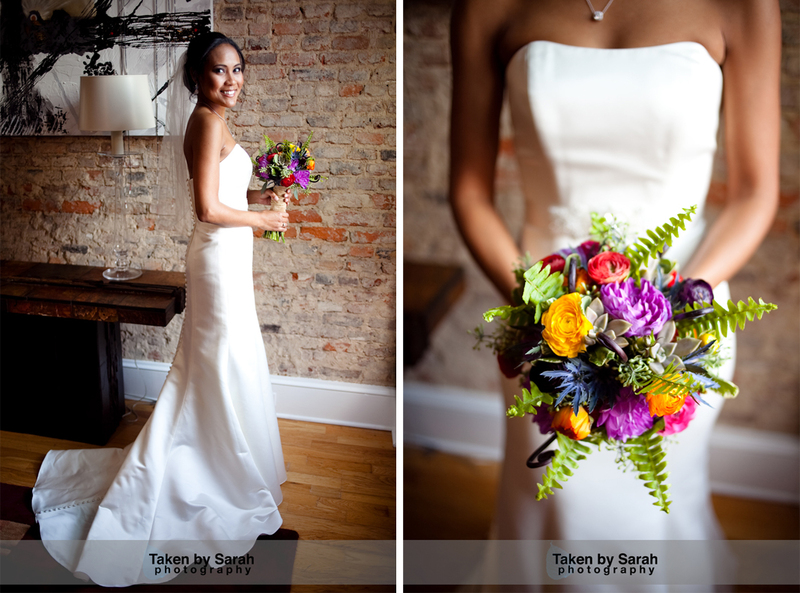 A special thanks to Bella Rose Photography and The Holt – Wise House. It truly was a sweet day in May for this gorgeous couple. After our first meeting with the bride and her mother, we had a hunch that this soiree would be picture perfect down to the smallest of details. Fortunately for us, Chris Lang Photography brilliantly captured the eclectic mix of vintage and southern style from the bride’s stunning bouquet to the playful array of flowers and containers atop those extra long guest tables. Congratulations to Jennifer and Mitchell! Special thanks to Chris Lang Photography and Gina Halso, High Performance Lighting, Airlie Gardens, and the River Lodge at River Landing in Wallace, North Carolina.